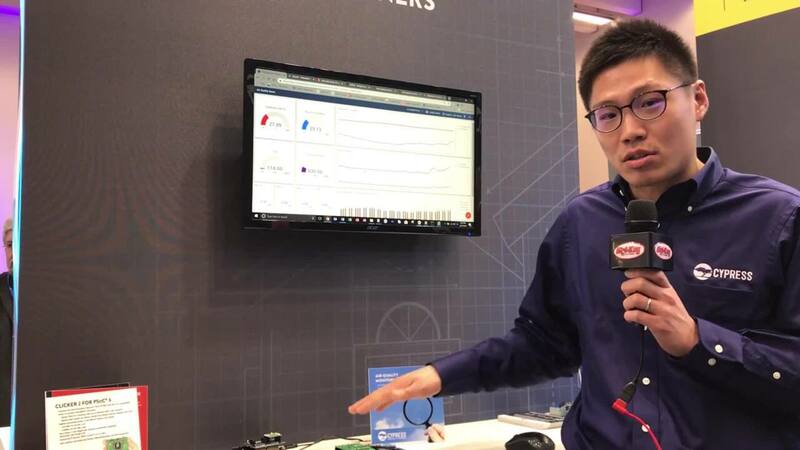 Cypress Semiconductor's PSoC 6 Wi-Fi BT prototyping kit is a low-cost hardware development platform enabling design with the PSoC 6 MCU as well as Cypress' industry-leading Wi-Fi and Bluetooth® connectivity via an on-board module based on the CYW4343W combo chipset. This prototyping kit also provides a snap-away form factor to allow developers to freely and independently use the different peripherals of the kit to design and prototype innovative IoT applications. ModusToolbox provides support for design and development of the PSoC 6 Wi-Fi BT Prototyping Kit. To find out more, please visit the ModusToolbox page. The PSoC 6 Wi-Fi BT Prototyping Kit is now supported in the Mbed OS. To find out more, please visit our team page on os.mbed.com/teams/Cypress, and also PSoC 6 Wi-Fi BT Prototyping Kit to find out more. Wi-Fi and Bluetooth® Modules Murata has partnered with NXP Semiconductor to offer Murata wireless module kits that interface with the NXP i.MX 6 reference platforms making a complete Wi-Fi and Bluetooth connectivity environment for building world class Internet-connected products. Wireless Development Kit for i.MX6 Platform Murata's wireless development kit is designed to work with NXP iMX6 platforms. The kit consists of Murata EVB of type specified below.